I am happy to welcome you to my personal website. The purpose of this page is to introduce myself and to share my experience in the specialty paper and filtration industry. If you have any further questions, do not hesitate to reach out to me. Jürgen Binzer was born in Bad Wildungen in 1955 and attended high school in Marburg (Lahn). He studied mechanical engineering and paper technology at the Technical University Darmstadt and graduated as Diplom-Ingenieur. Besides several internships in the paper and filtration industry, Jürgen Binzer gained first professional experience at two major German banks in Frankfurt (Main) focusing on SME financing. In 1986, Jürgen Binzer took over the management of the family business J. C. Binzer Papierfabrik, which celebrated its 200th anniversary in the year 2000. At that point of time, he was responsible for around 250 employees and DM 60 million in sales. 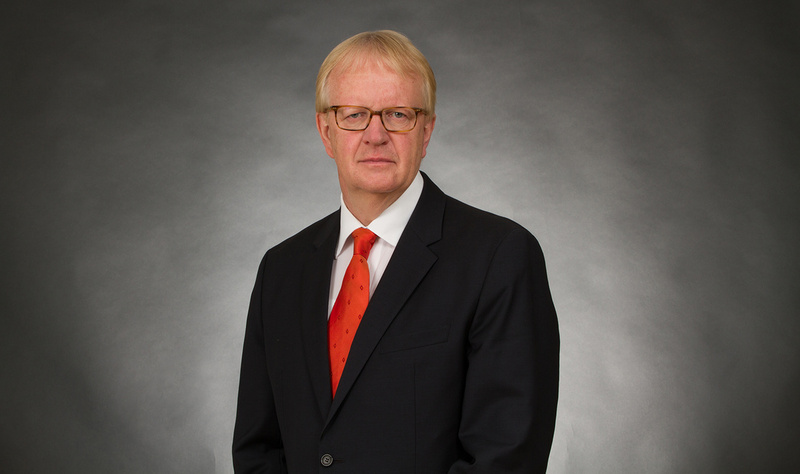 J.C. Binzer Papierfabrik merged with Hollingsworth & Vose (USA) in the year 2001 and Jürgen Binzer became head of the "Engine and Industrial Filtration Business" in EMEA. In 2007, he assumed the role of Vice President of "Global Business Development" working on projects in Asia, Europe and the Americas. BinNova Microfiltration GmbH focuses on the development and production of liquid and air filtration materials while BinNova Metal Fiber Technology GmbH focuses on innovative ultra fine metal fibers, its manufacturing and processing.